Mr. Brian Adams began his career as a hard-bid contractor in the heavy civil construction space, then later as a mechanical contractor in the high-rise space. In the 1990’s, after selling his companies, he went back to school and received a BS in civil engineering from the University of Texas at Austin in 1999. Mr. Adams practiced as a PE in various roles at several national and global consulting firms focused on water and wastewater projects. Most recently he was a key team member of the water design-build sales group for a multinational firm that designs and constructs water and wastewater treatment plants. In January of 2018, he joined Tesco Controls, Inc. as the Director of Design-Build Projects. 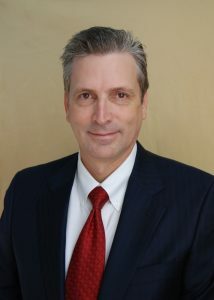 Mr. Adams is a licensed engineer in Texas and California.